Interesed in learning how to deliver and document specialty therapy outcomes? Download the FREE Specialty Pharmacy Therapy Outcomes Webinar and you'll get insider knowledge on the role of predictive analytics and the enhanced role of specialty pharmacy services in the delivery and documentation of patient outcomes. Many pharmacies are challenged to demonstrate differentiation in the value they provide for patients and payers. Knowing what data to capture and how to quantify and prove outcomes is the new frontier for specialty pharmacy. So, how do specialty pharmacies navigate this new frontier? Download the Webinar Recording Now! Jon Hamrick, MBA is Therigy’s Chief Strategy Officer. 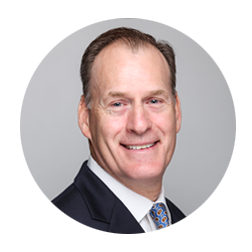 Jon joined Therigy as a principal partner in 2011, bringing with him more than 25 years of pharma, medical device, payer industry, and senior leadership experience. As CSO, Jon drives continuous product and technology innovation through strategy development – with a keen focus on industry-wide outcomes advancement, market expansion, and a network of partnerships and alliances with pharma manufacturers, technology developers, and other analytics and outcomes partners. Jon earned his BA in history from the University of Central Florida, and an MBA from the University of Florida Warrington College of Business. He is a member of the NASP’s Clinical Outcomes Committee. Sheena Babin, Pharm.D., is the Pharmacy Clinical Services and Business Development Manager at Ochsner Specialty Pharmacy. She is Ochsner’s senior clinical staff person for overseeing URAC standards, policies and procedures, and compliance. 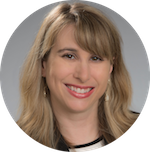 She manages the clinical decision-making aspects of the program, therapy management program development, marketing review, and resources for professional development and continued education. 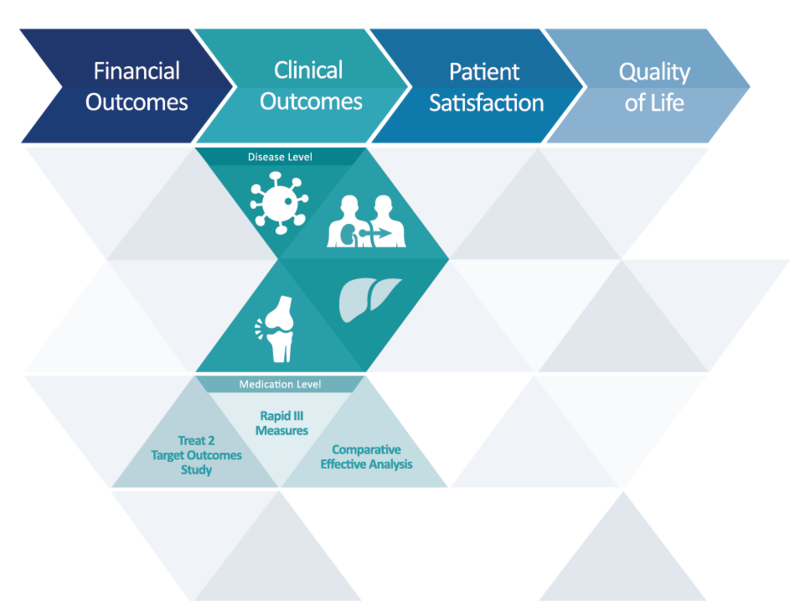 Sheena believes that design of the therapy management programs should align with patient outcomes, and that outcome metrics are vital to demonstrating how high-touch specialty pharmacy models improve the patient experience and outcomes. Sheena is a member of American Society of Healthcare Pharmacists, Louisiana Society of Healthcare Pharmacist, NASP Outcomes Committee, and Ochsner’s IRB (Institutional Review Board). As Vice President of Clinical Services for Shields Healthcare Solutions, Brian oversees the development of clinical management programs for partner health systems, patient outcomes monitoring and reporting, accreditation, quality improvement, and compliance. Brian graduated from Massachusetts College of Pharmacy and Health Sciences with a BS in pharmacy and his doctor of pharmacy degree. He completed an ASHP accredited PGY1 residency at UMass Memorial Medical Center, where he served as a clinical pharmacy specialist. He later became director of education and clinical services for the facility. 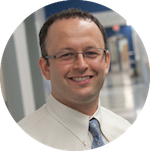 A 2012 recipient of the Massachusetts Society of Health-System Pharmacists Service Award, Brian is also an Assistant Professor of Surgery and Graduate Nursing at UMass Medical School with a focus on pharmacology.